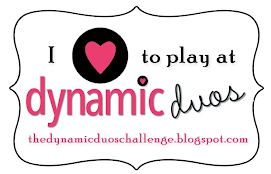 Thank you to everyone that joined in our Dynamic Duos Challenge #23. We loved seeing your "Bold and Sassy" challenge creations! So many gorgeous cards using Tangerine Tango and Old Olive. 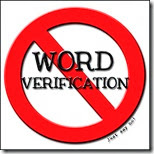 We are thrilled that we are seeing so many submissions each week and that you are supporting our challenge blog! All of us here at the Design Team want to thank you for your continued support! It is time to share some of the submissions that caught the eye of the Design Team. 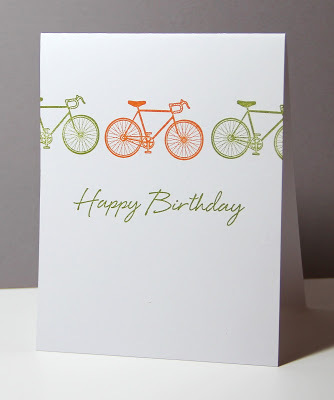 I really love the simplicity of Michelle´s card, perfect for a boy! 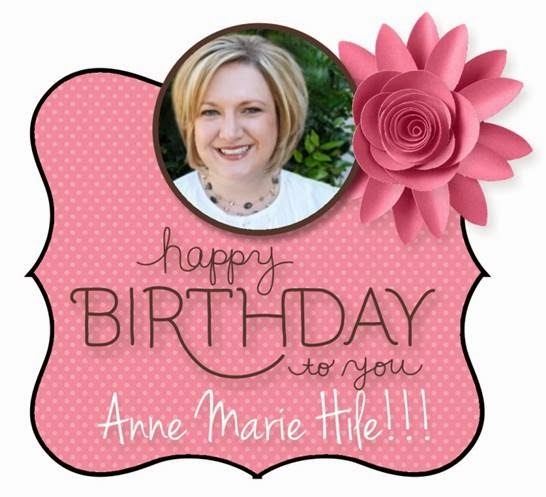 One layer cards are always so difficult to make for me but Michelle did a great job! The placement of the stamps is just perfect and all the white space caught my eye! Congratulations, Michelle! 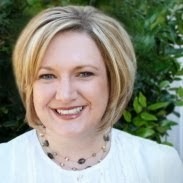 Be sure to join us tomorrow for a new challenge with our "Subtly Yours" color challenge, which we hope you will enjoy! All the choices were fabulous! And thanks for the shout-out! 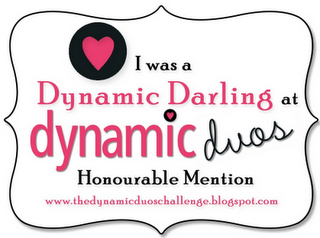 Congratulations to all the Dynamic Darlings! 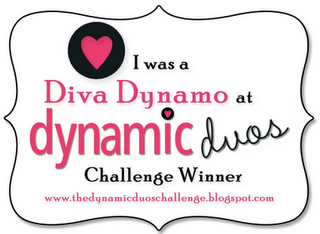 And a big THANK YOU for choosing me as Diva Dynamo, I'm so excited! Congrats Michelle..super cute card. Thank you Alison for selecting my card this week. Thanks Paula for selecting my card this week. All the cards featured are fabulous! Great cards. Love the simplicity of the winning card.